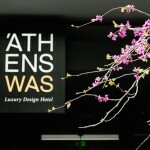 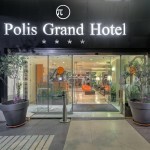 With very easy access, the hotel is located 500 meters from the Acropolis and 100 meters from the New Acropolis Museum and the National Museum of Contemporary Art. 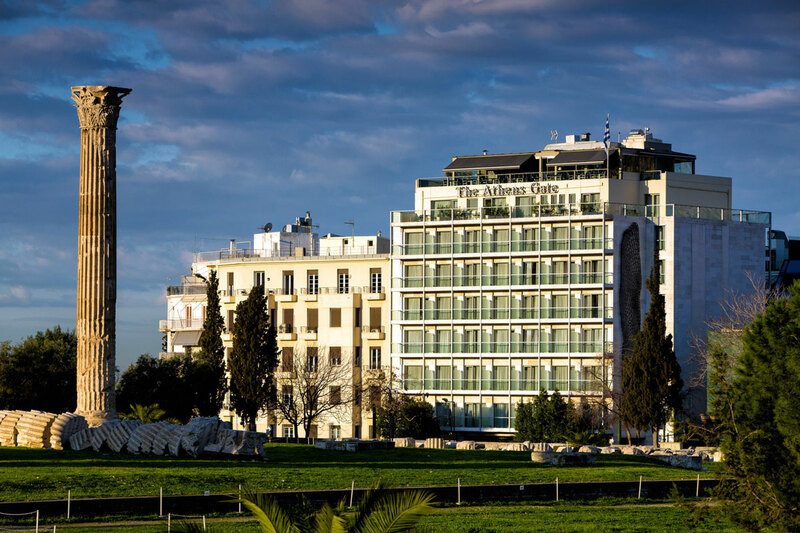 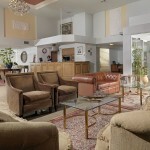 Constitution Square (Syntagma), and the commercial center of Athens are also only 500 meters away. 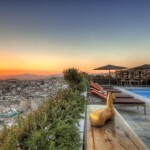 The view of the city from the hotel’s Roof Top is possibly the best in the whole of Athens.